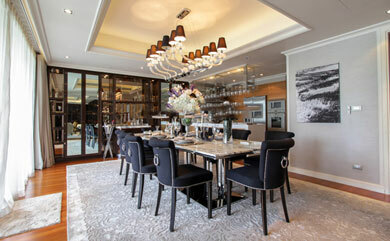 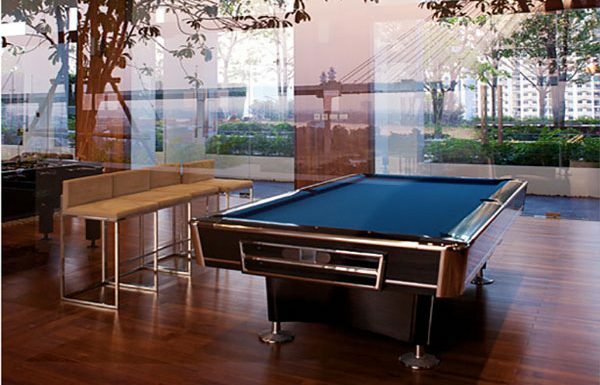 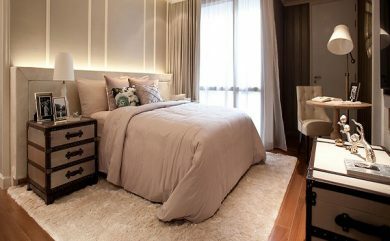 The Pano Condominium Bangkok on the banks of the Chao Phraya river and with easy access to Rama 3. 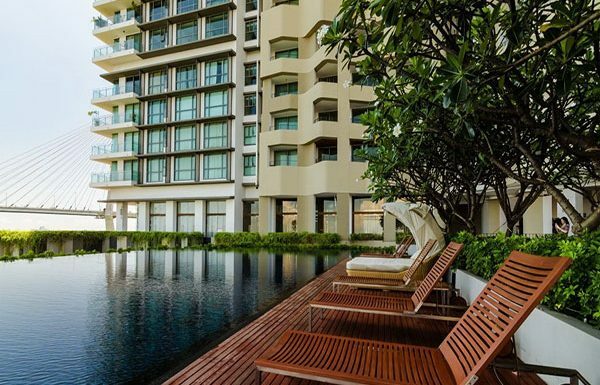 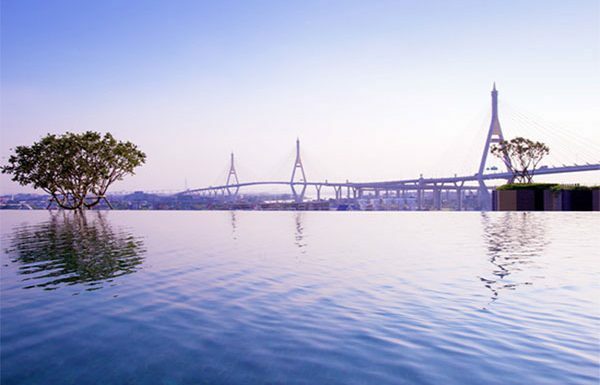 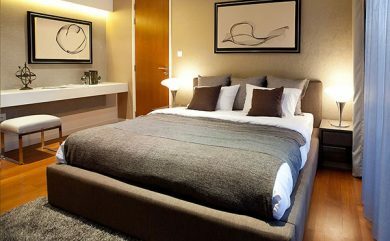 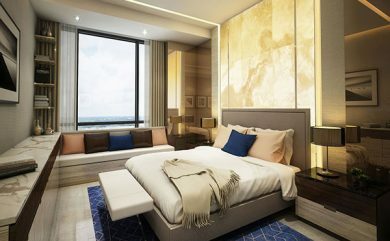 The Pano Bangkok consists of 1 bedroom, 2 bedroom, 3 bedroom and 4 bedroom units that are of an exceptional standard, fantastic river views and state of the art facilities. 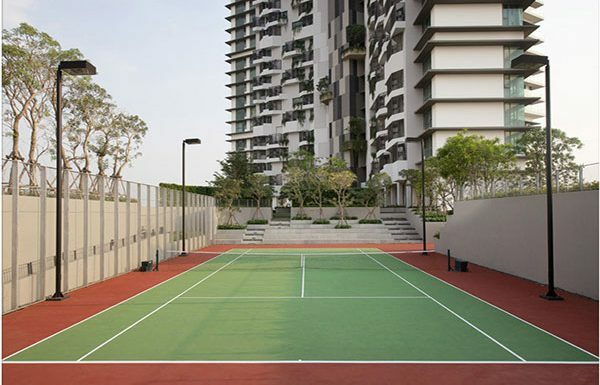 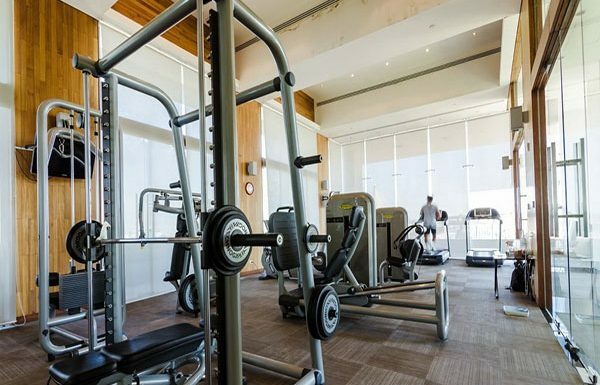 Facilities include infinity edge swimming pool, tennis court, basketball court, spa room with sauna & steam, game room, karaoke room, BBQ pits, library and a state-of-the-art gymnasium.